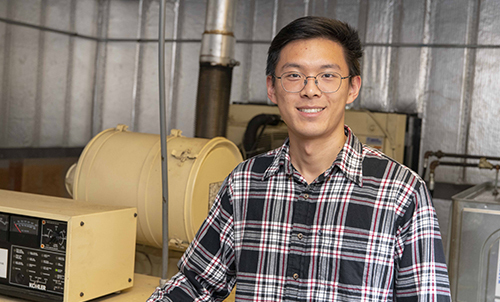 For their project, Zonglin and his two teammates tackled the problem of reversing groundwater pollution caused by contaminated properties and waste sites around the country. Using state waste site databases, remedial monitoring reports, site visits, and interviews, the team worked with their sponsor, Massachusetts Department of Environmental Protection, to determine if efficient, renewable energy sources like solar power could be effective in the groundwater remediation process. 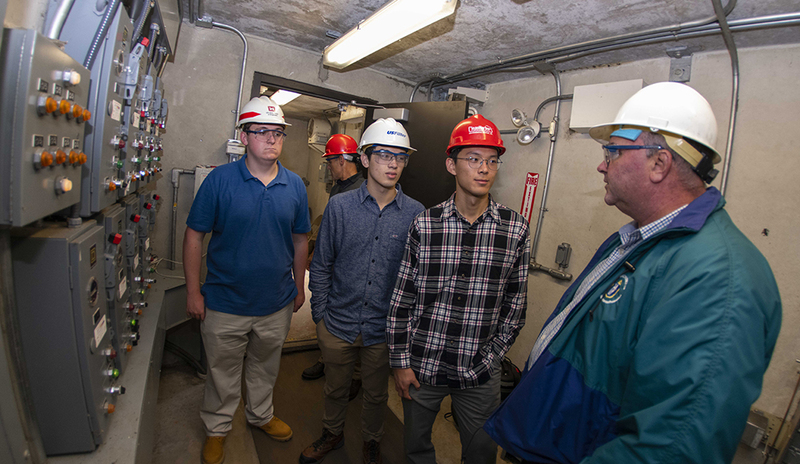 Students learn many skills over the course of an IQP experience, from time management and organization to leadership; the one with the biggest impact on Zonglin was communication. Whether discussing ideas or determining deadlines, learning the most effective methods of communication to ensure he and his teammates were on the same page in all regards proved invaluable from day one. It's a skill he’s confident he’ll be able to utilize in the future. Wake up and get ready for the day before heading to Union Station to catch the train to Boston. Grab lunch downstairs in the food court. Work on data collection and analysis for the rest of the day. Take the train back to Worcester from South Station. Walk back to campus and get ready for dinner. Head to the gym for some basketball and to work out with friends. Organize everything for tomorrow back at my place and get ready for bed. Wake up and prepare breakfast. Work on personal and academic projects. Bike to campus and head to the library for some studying. Have dinner (outside, if the weather’s nice). Make a call to catch up with my family. The biggest takeaway I got from the project was teamwork. I learned that communication is the key to effective teamwork.